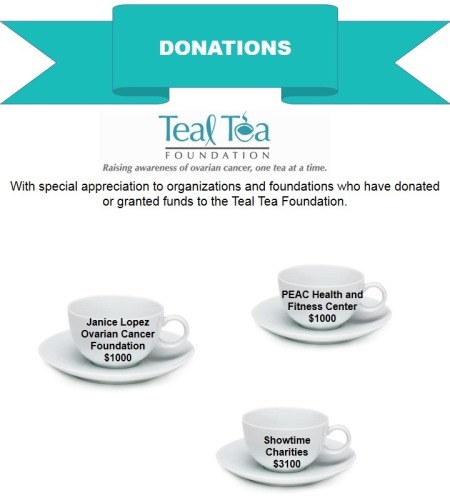 The Teal Tea Foundation is an organization of committed and dedicated persons. 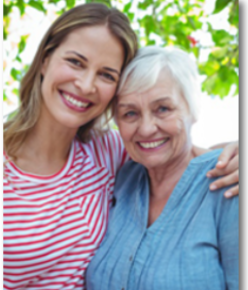 The Foundation distributes a majority of the funds to awareness and ovarian cancer research initiatives; with the remaining funds going towards minimal administrative and marketing expenses. We look forward to meeting you and discussing a collaborative relationship to eradicate ovarian cancer. We are pleased to acknowledge several organizations/businesses who have helped the Teal Tea Foundation mission.